Pru Goward has made an emotional announcement that she won’t contest the seat of Goulburn at the NSW election. File photo. 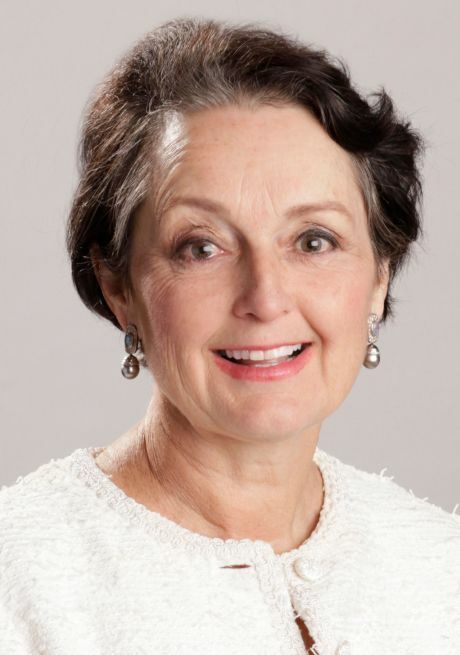 Longstanding politician and Member for Goulburn Pru Goward has announced she will not seek -re-election for the NSW Parliament next year. In an emotional statement Ms Goward, who was pre-selected just a few weeks ago, cited family reasons and her husband’s serious illness for her decision. While Goulburn has been traditionally fairly safe for conservatives, observers say that her departure as a high profile local member and the electorate’s shifting demographics mean that there are no safe bets about what will happen in March 2019. Goward held the seat with a 6.6 per cent margin in 2015, despite a 20 per cent swing to the ALP candidate, Ursula Stephens. The former senator was pre-selected in March and will contest Goulburn for the second time. The electorate bisects the Southern Highlands, includes the city of Goulburn and stretches as far west as Boorowa and towards Yass. That diversity alone makes it difficult to pick the mood of voters. Greg Melleuish is Professor in the School of Humanities and Social Inquiry at the University of Wollongong, a close observer of state politics, and says the seat is an odd one where the community of interest isn’t obvious. “It was a Country Party stronghold in the past and then became a Liberal seat. I notice the primary vote has dropped, but even allowing for that it’s hard to see Labor getting up,” he says. Melleuish adds that if there is change afoot, the seat might well be ripe for a strong independent. “The circumstance under which I could see something going wrong would be that the Liberal Party tries to send in a candidate from outside the electorate. Party manoeuvring means that kind of thing does happen with what appears to be an appealing, fairly safe seat. Political journalist Gabrielle Chan lives in the neighbouring seat of Cootamundra and has just published Rusted Off – why country Australia is fed up, examining the changing nature of rural politics. She agrees that all bets are off these days as rural electorates become increasingly unpredictable. “Traditionally, you’d expect the Goulburn town centre would be quite Labor, perhaps old Catholic Labor, but from what I gather, the electorate has some very conservative pockets in the smaller country towns,” she says, adding that the re-election of Angus Taylor as Federal member for Hume supports that contention. “There’s an increasing number of tree changers, especially in the Southern Highlands where you have Sydney refugees on lifestyle blocks and retirees. That demographic are pretty strong on issues like opposition to coal seam gas, and they’re educated on climate issues,” she says. Could Goulburn become a swing seat?